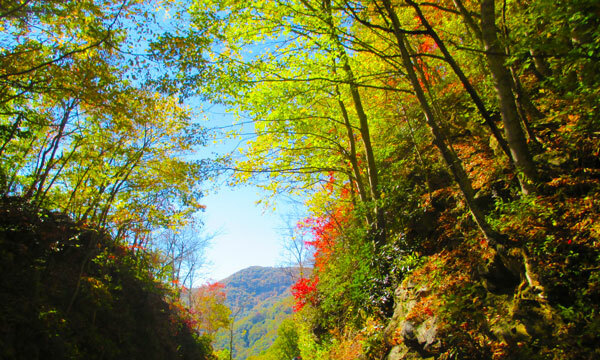 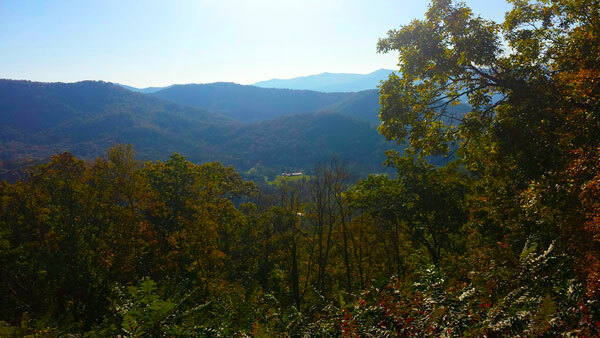 Asheville and WNC Fall Photos! 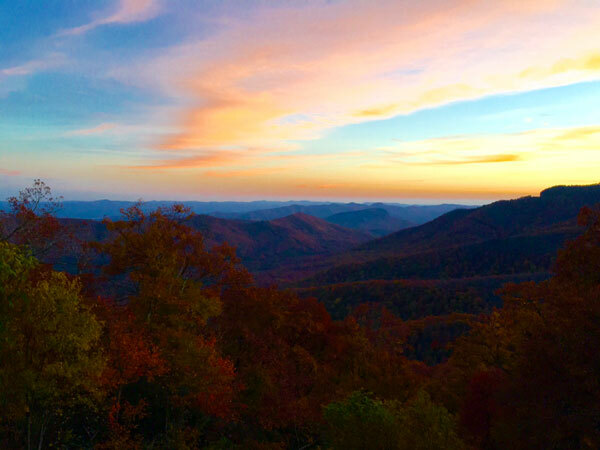 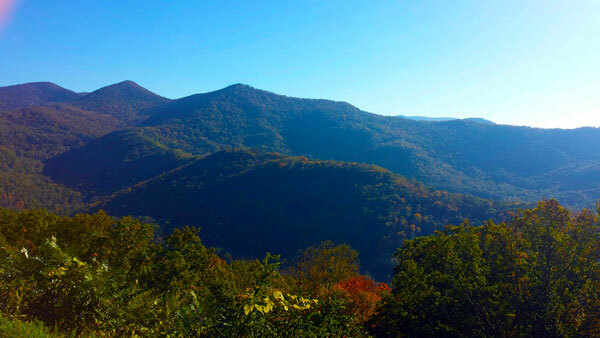 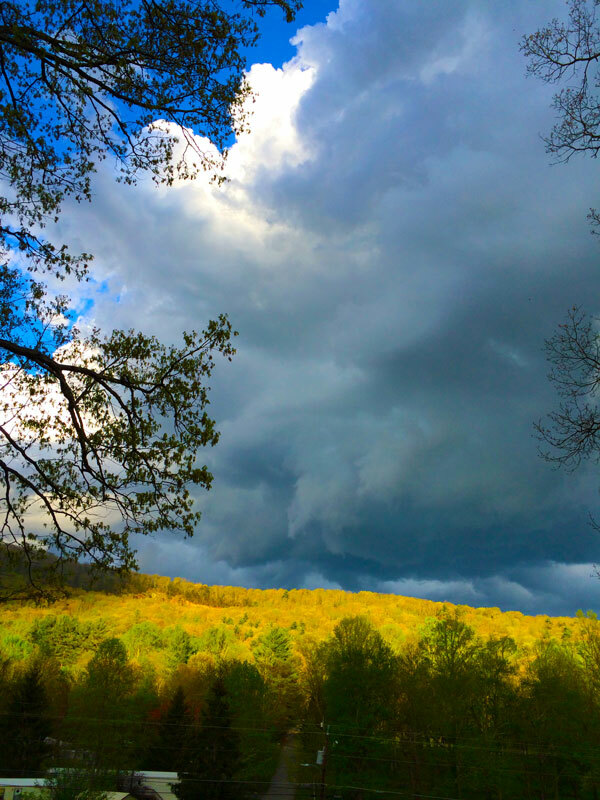 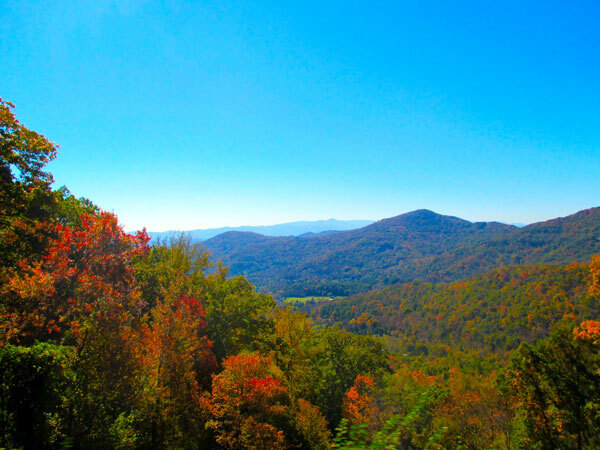 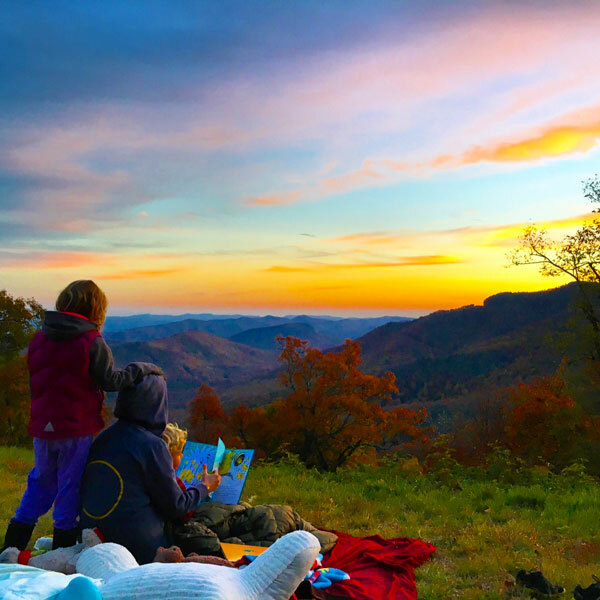 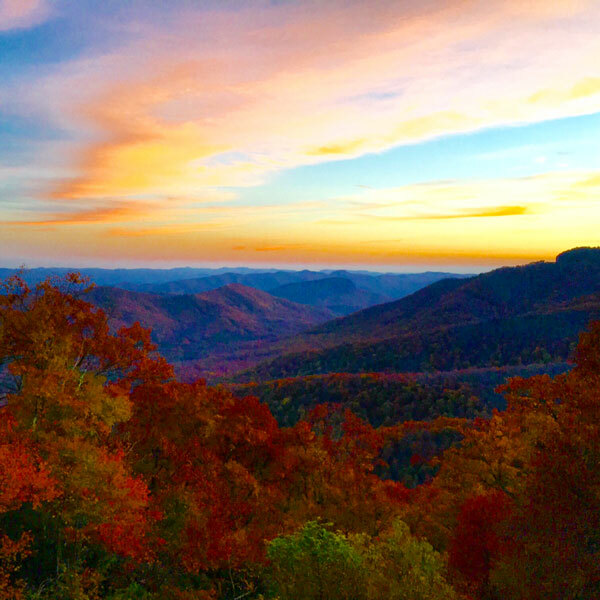 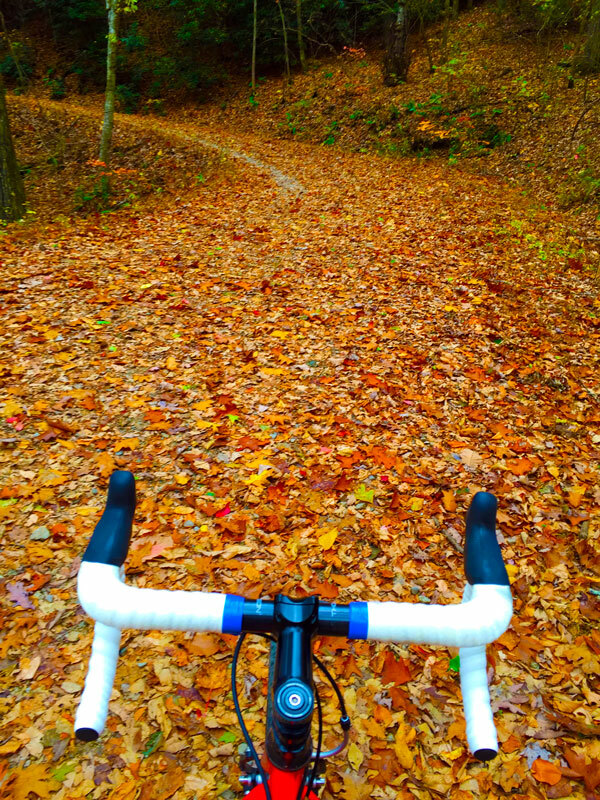 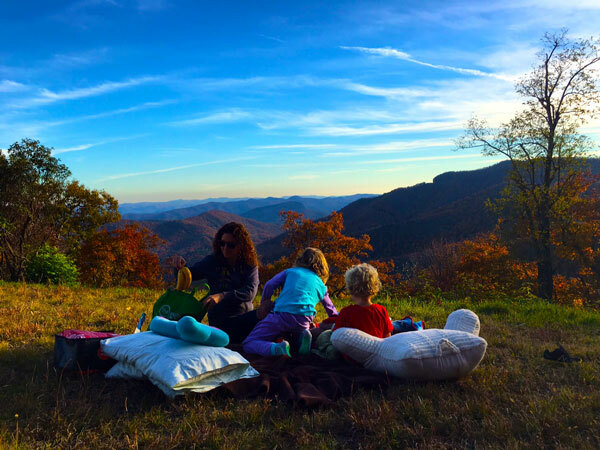 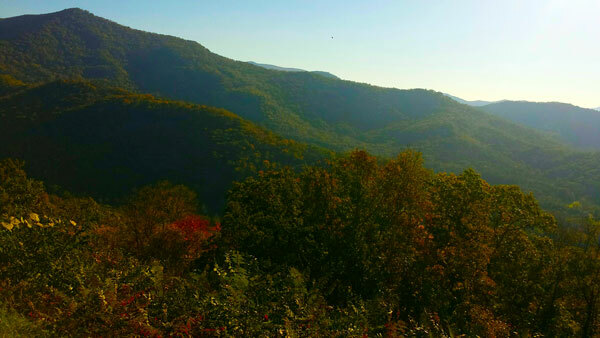 Beautiful Fall photos from all over Asheville and Western North Carolina! 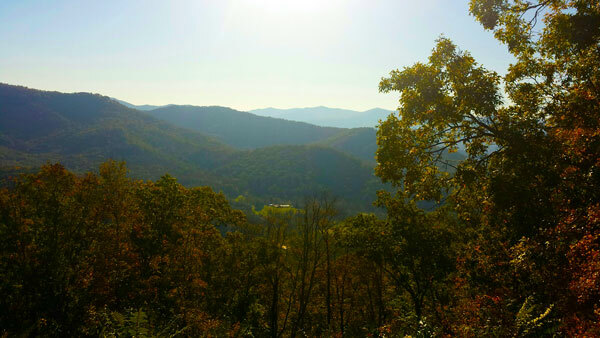 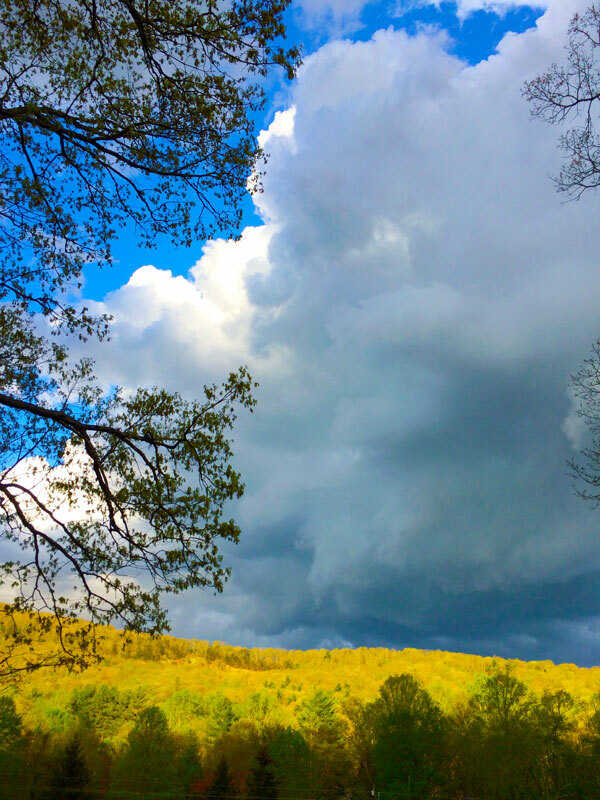 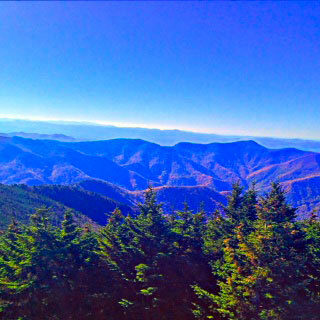 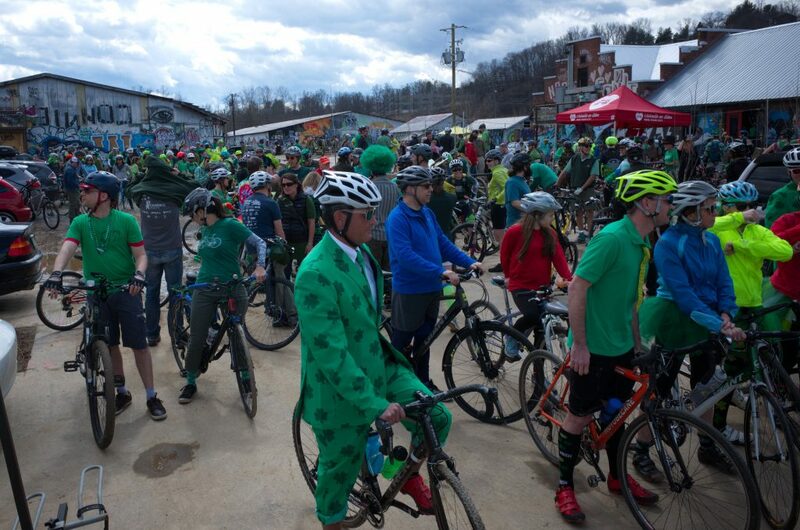 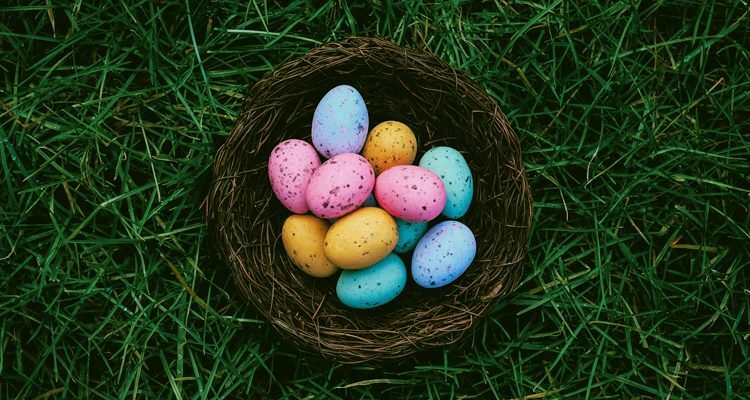 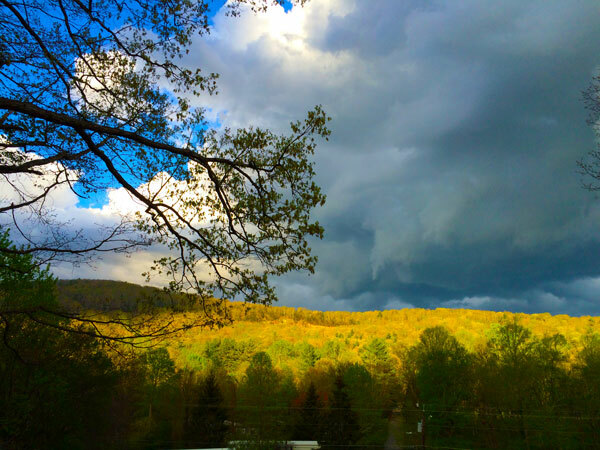 Some gorgeous shots from Town and Mountain Realty agents & staff!